Instead of trying to find your perfect match in a dating app, we bring you the �Author- Reader Match" where we introduce you to authors as a reader you may fall in love with. 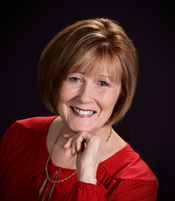 It's our great pleasure to present�Patricia Bradley! Writes: When people ask what I do, I�ve been known to tell them I kill people�but I do it nicely. Then I�m quick to tell them that I write romantic suspense. I also write romance occasionally without the murders, but that�s not my favorite thing to do. It�s much easier to kill off characters than to get the hero and heroine together, but somehow I always manage. I think one reason it�s hard is because my heroines, while not perfect, are strong women who are accustomed to handling situations on their own. And that means, my heroes, while flawed, are comfortable in their own skin and not intimidated by a capable woman. About Author: I live in a small town in Northeast Mississippi, two hours from Oxford (in the South we measure distance by time) where William Faulkner, Willie Morris and John Grisham held court. I�m a sucker for rescue kitties, and one of them now helps me write�at least Suzy thinks she does. Most days she�s in my lap between the computer and me. When I�m not writing, I like to throw mud on a wheel and see what happens. My ideal reader likes to read late at night with all the lights on because that scratching noise they hear must be the killer from the current suspense book they�re reading trying to beak in. Understands my flawed characters are seeking something bigger than they are�a God who loves and wants the best for them. Likes to solve the crime and figure out who�s trying to kill the heroine. Sees past the hero�s flaws and knows he is the perfect match for the heroine who isn�t perfect. Loves the twists and turns in a suspense story. A free stand-alone novella, just for signing up for my newsletter. Page-turning suspense with a twist of romance. Books with lots of twists and turns. A Mystery Question on my blog each Tuesday for you to solve and a book review on Fridays. 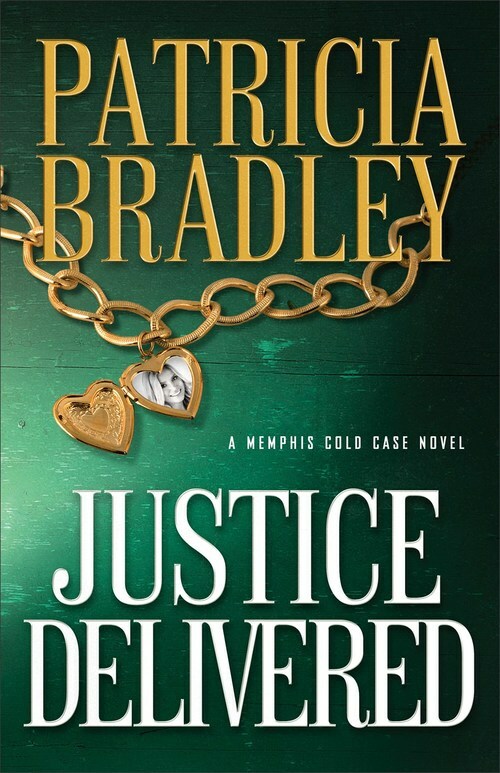 Patricia Bradley is the author of Justice Delayed and Justice Buried, as well as the Logan Point series. Bradley won an Inspirational Readers Choice Award in Suspense, was a finalist for the Genesis Award, won a Daphne du Maurier Award, and won a Touched by Love Award. She is cofounder of Aiming for Healthy Families, Inc., and she is a member of American Christian Fiction Writers and Romance Writers of America. Bradley makes her home in Mississippi.